Since his arrival in the USL Championship at the start of the 2017 season, there has been no player deadlier from free kicks than veteran Argentine Juan Pablo Caffa. One of 10 players announced as returning to Fresno FC for the 2019 USL Championship season on Wednesday, the 34-year-old playmaker nicknamed “El violinista del Viaducto” is going to be a player to watch as the Foxes enter their second year in the league. In the past two years, Caffa has officially scored six goals directly from set pieces for both Tulsa Roughnecks FC in 2017 and Fresno in 2018 – and one other sensational strike was chalked off after the fact due to an ineligible player in the contest. Here are five of the best of those, potentially a preview of what’s to come at Chukchansi Park in 2019. Caffa can produce all kinds of finishes from set pieces, and against WFC2 he chose precision with a curling, left-footed shot from just right of center at the top of the penalty area that picked out the top-right corner leaving Vancouver goalkeeper Spencer Richey unable to produce a save. Caffa used some sleight of foot to find the back of the net against 1868 FC as he caught out goalkeeper Matt Bersano cheating toward the near post on a free kick set up outside the top-left edge of the penalty area. Caffa slid his finish to the far post, leaving the Reno goalkeeper unable to recover in time before the shot picked out the right corner of the net. 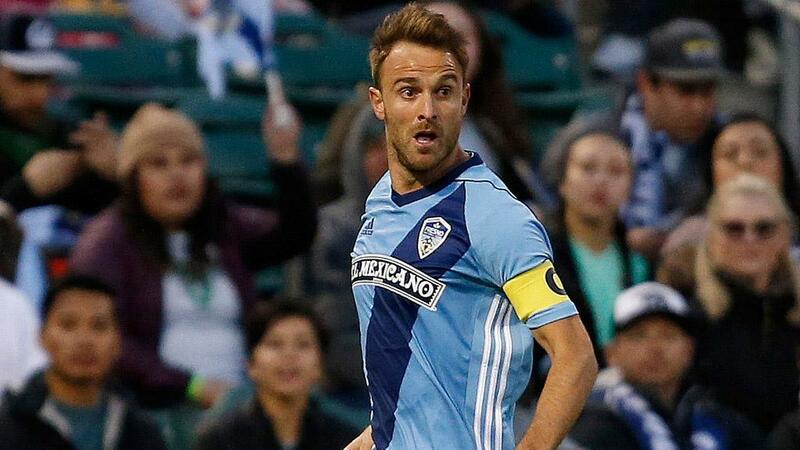 After his offseason move to California, Caffa formally introduced himself to Fresno FC’s fans in the club’s third home game of the season, opting for power from 30 yards out as his rasping shot picked out the top-right corner of the net past OKC Energy FC goalkeeper Matt van Oekel. The goal was the Argentine’s first of the 2018 campaign. Caffa had already found the net from the penalty spot against the Timbers 2 in Fresno’s visit to Portland, but in the second half added another highlight-reel finish from 20 yards as he picked out the top-left corner of the net from a central position that floated past Portland goalkeeper Kendall McIntosh to help secure all three points on the road. When you’ve developed a reputation for accuracy from set pieces, it can play to your advantage in future contests. Just six days after his pin-point finish against Portland, Caffa caught out Phoenix Rising FC’s Carl Woszczynski as he looked for something similar. Instead of a deft finish to the near post from the top-right side of the penalty area, though, Caffa delivered to the bottom-right corner in one of the Foxes’ biggest wins of the season.